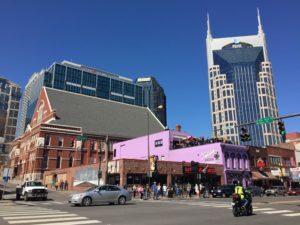 On our Historic Downtown Broadway tour, join us for this fun food tour that engages all the senses – including your sense of humor – as you walk and taste your way through the historic district of downtown Nashville! Public tours are offered most days, private tours available any day, but should be booked well ahead of time. 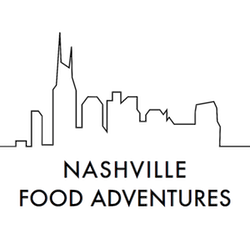 This is Nashville's original walking food tour and one of its most popular! Join us for a great time!